Best Seller – Hatsan 900X…Perfect for vermin control, this is one of our most popular products – always in demand, always in stock. “…We have just had a really good look at these under £100 break barrel rifles and they are absolutely superb – the quality and finish put many of their more expensive competitors to shame! 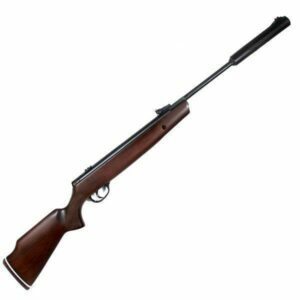 Break Barrel, .22, synthetic stock, black finish – the perfect pest control solution! An absolute bargain at £98.00! ← Tactical Patches – Full Range In!